If you are planning on transforming yourself into an elf of any kind, then you will definitely want pointed ears. 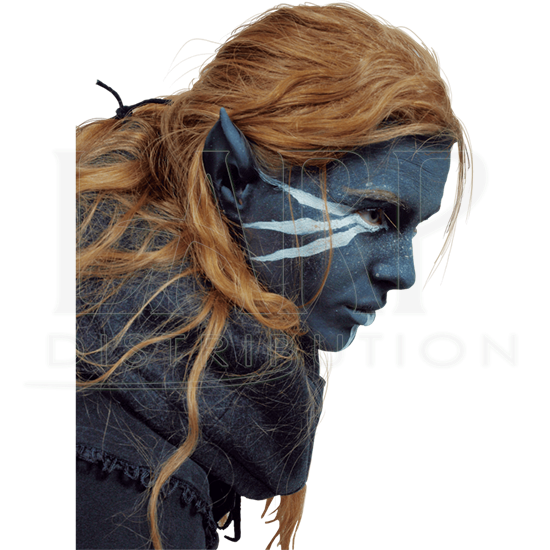 However, if you are planning on becoming a Drow, or a dark elf, then this Epic Effect Dark Elf Ears Prosthetic will be right up your alley. Not only do these ears give you the tale-tell point that is typical of all elven folk, but they also have a rich, dark color that acts as an excellent starting point when changing your own skin-tone with make-up. 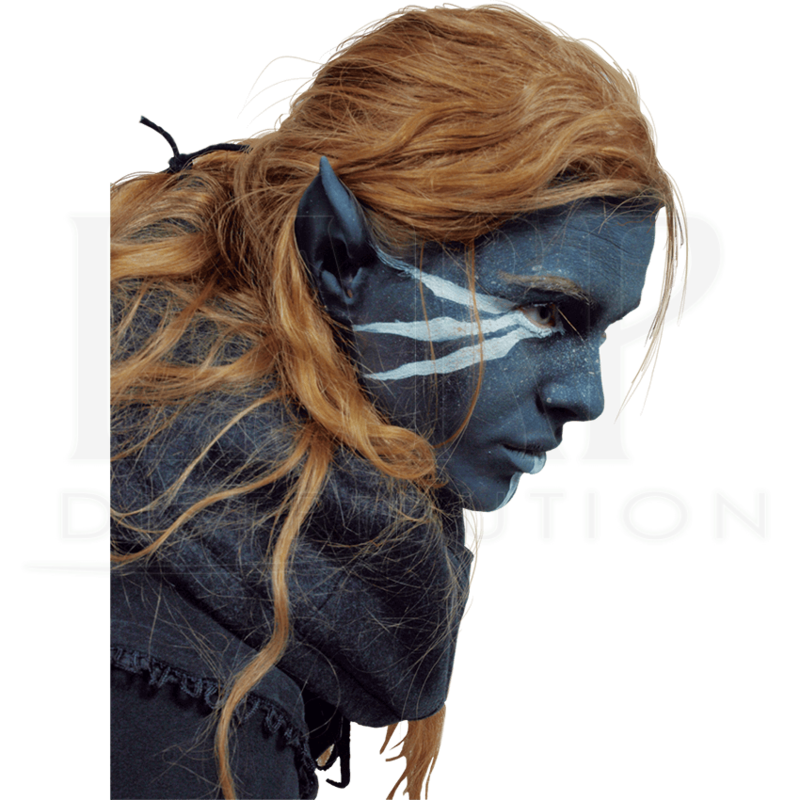 Our Epic Effect Dark Elf Ears Prosthetic takes out all the hassle of creating your own Drow ears, while providing a look worthy of a professional artist. The ears are designed to be applied using our Epic Effect Mastix Spirit Gum (MCI-2273), which will adhere the prosthetic to your skin, while it can be easily removed later with a bit of Epic Effect Mastix Spirit Gum Remover (MCI-2274). These are high quality prosthetics that have an impressive and realistic look. Please note that they do not include mastix spirit gum or spirit gum remover. For the best results, clean the area with spirit gum remover, then apply the prosthetic and blend it with an appropriate shade of our Epic Effect Water-Based Make Up. Properly cared for and removed, these prosthetic ears can be used multiple times.